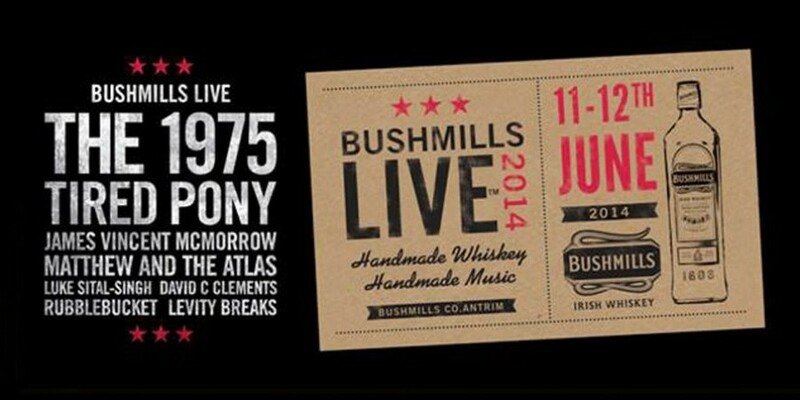 WIN TICKETS TO SEE TIRED PONY AT BUSHMILLS LIVE! 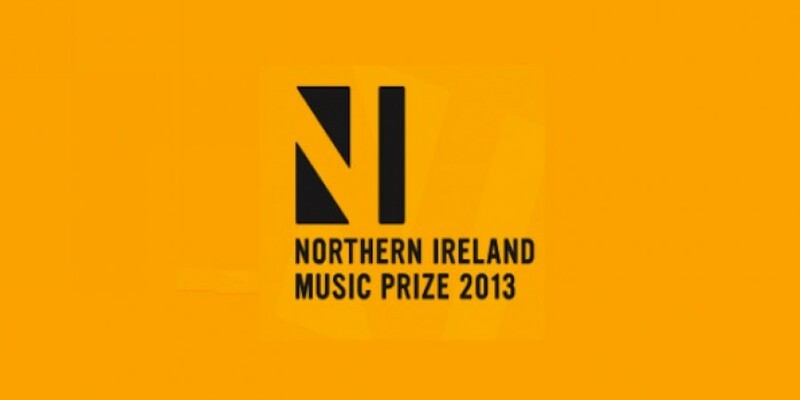 We are celebrating Tired Pony's return to the stage next week at Bushmills Live in Northern Ireland, by giving away two pairs of tickets to this exclusive show. 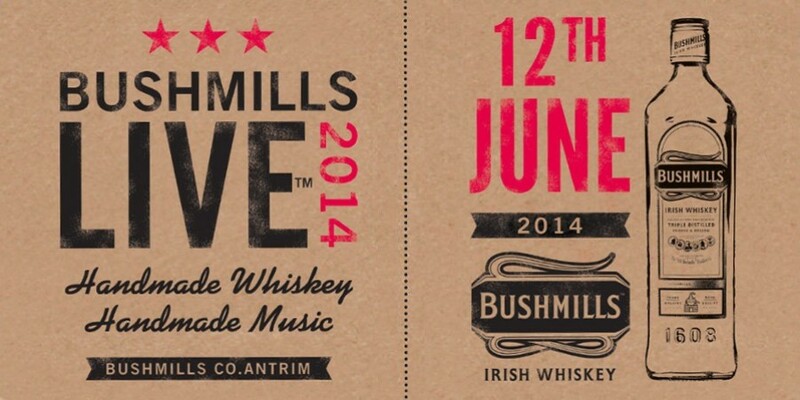 The festival takes place on Thursday 12th June at the intimate surroundings of the Bushmills Whiskey Distillery. 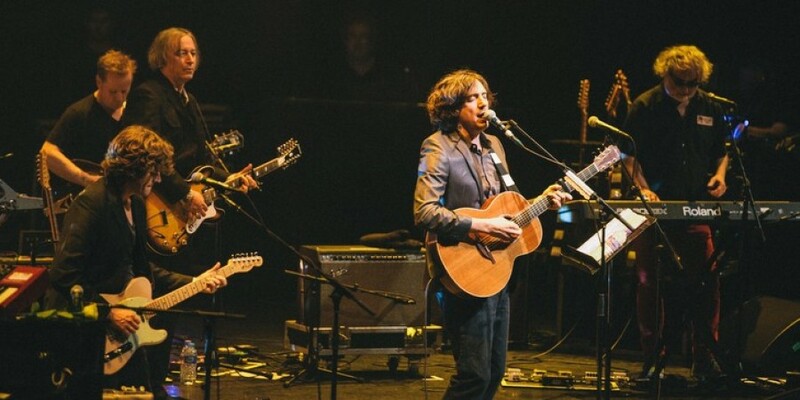 The band will perform alongside The 1975, James Vincent McMorrow and Luke Sital-Singh. Tired Pony return to US TV screens this Friday, when they will perform as musical guests on the Ellen Degeneres Show. 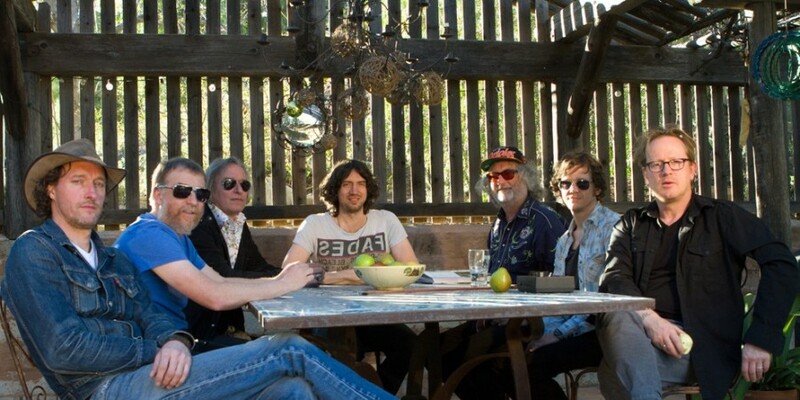 The band (one of Ellen's favourite bands - her words) will appear on Day 7 of Ellen’s 12 Days of Giveaways alongside guests Tyler Perry & Ken Jeong and are set to perform new single "All Things All At Once" from the latest album The Ghost of the Mountain. Head to EllenTv.com to find out your local listings for the show. 'THE GHOST OF THE MOUNTAIN' OUT NOW! 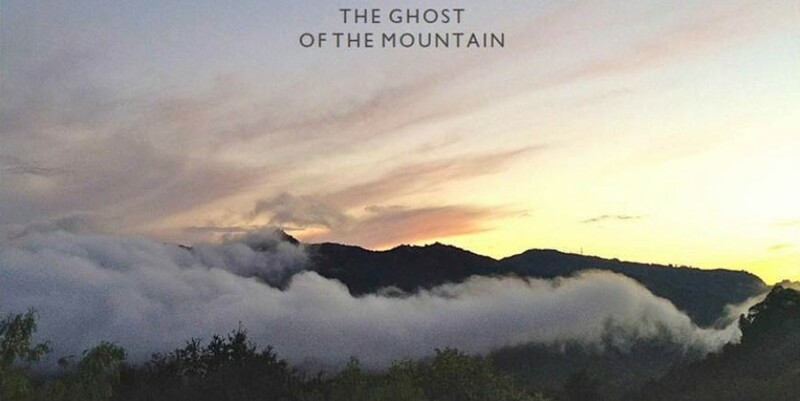 'The Ghost of the Mountain', Tired Pony's stunning sophomore release is now available to buy in the United States and Canada by clicking here. 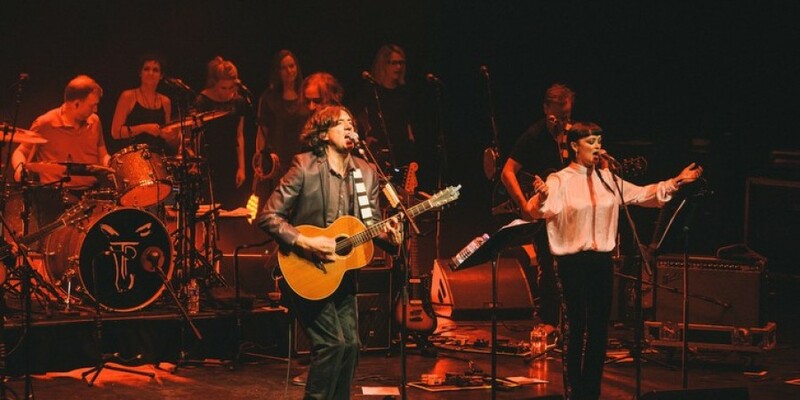 Featuring the same core-cast of members from the critically-acclaimed debut album, 'The Place We Ran From', the new album also includes appearances from Kim Topper and Bronagh Gallagher as well as Minnie Driver on 'Carve our Names' and 'Your Way is the Way Home'. 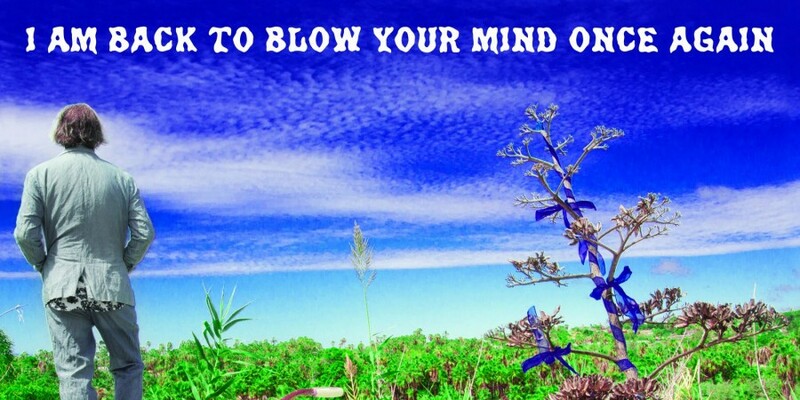 You can download the album on iTunes now or grab it on CD and 12" vinyl from Amazon. 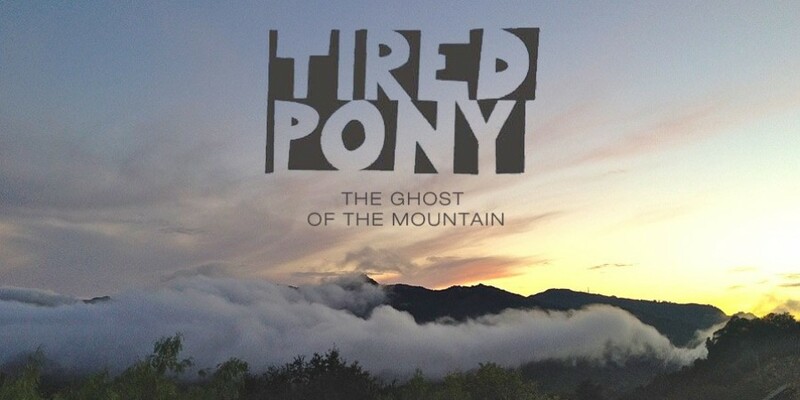 You can now hear Tired Pony's new album 'The Ghost of The Mountain' before its North American release via The New York Times website. The sophomore album will be released on October 1st on CD, Vinyl and Download via Heaneyville Records and features guest appearances by Kim Topper, Bronagh Gallagher and Minnie Driver. David Letterman, iTunes Instore and win tickets!